times between Oct. 11, 2014 and Sept. 26, 2018. This helps protect our copyright. Nigerian Patients to Be Given Experimental Drug. reported on Aug. 22, 2014.
were open, employed no touch temperature readings. 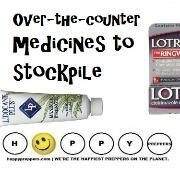 to your first aid supplies. the blue bottle, is nanosilver 10ppm. 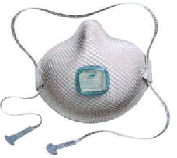 only if the person is experiencing active symptoms;"
and a respirator can fit underneath. 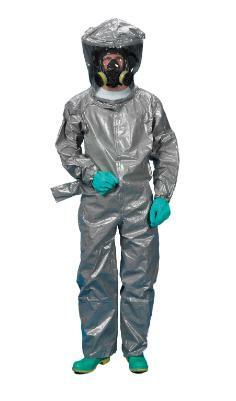 of an Ebola victim (sick and deceased individuals). 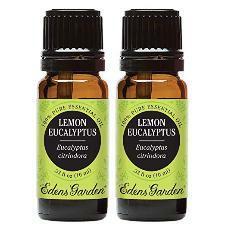 citronella and other natural repellents. 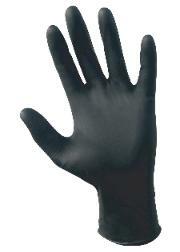 protect themselves while robbing plague victims. 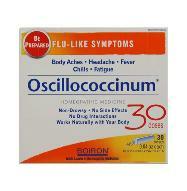 for more than 100 years to combat sinus issues. 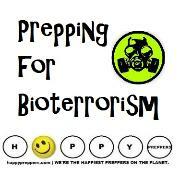 Learn more about Essential Oils for Preppers. 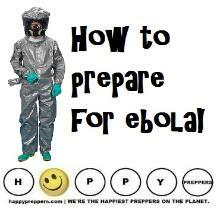 article Why You're Not Going to Get Ebola in America. others through talking, sneezing or coughing. Quaternary Sanitizing Tablets, for when the bleach runs out. 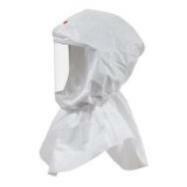 Other Pandemic supplies for Ebola Preparedness. Water storage and purification. Big Berkey Water filter. through the air like flu." while other doctors are not so quick to agree. history, which is at about six months. could mutate to become infectious through the air." #1: Arm yourself with the facts. however, don't rule it out either! 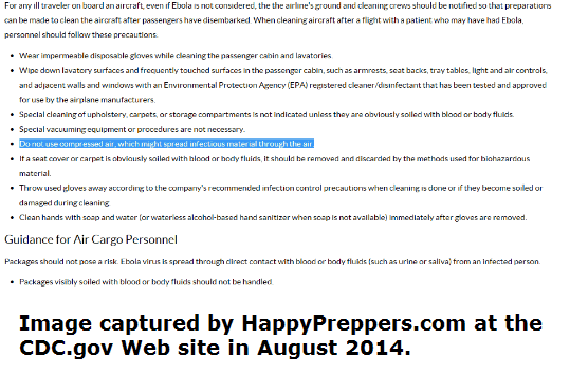 Yes, transmission of the Ebola virus already might be airborne! sneeze," but is this true? material through the air." Read it yourself. the possibility that the disease is airborne? 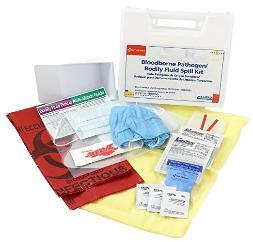 The incubation period for Ebola is 2-21 days. Bodily secretions all become highly contagious. 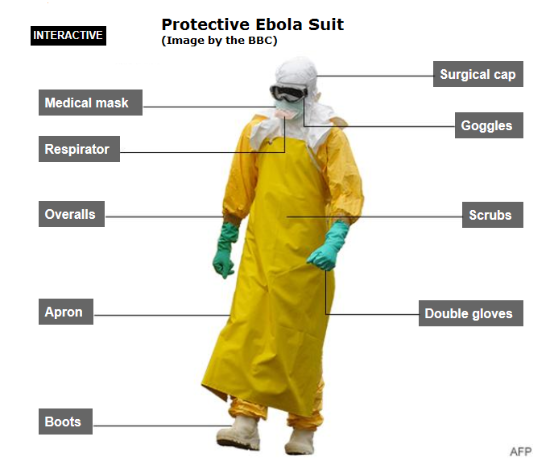 Organ failure is the leading cause of death of Ebola victims. Did you know the Ebola virus is combination of five viruses? 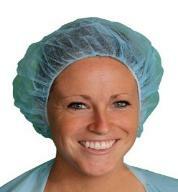 repellent, and keeps hair tucked neatly inside. 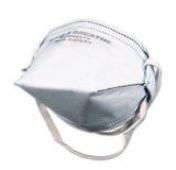 face shield are an absolute must. 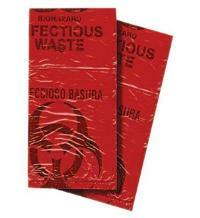 them into a bio-hazard bag. a good idead to have under a chemical suit. 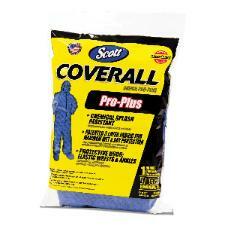 duct tape to patch any holes without tearing the Tyvek suit itself. #8: Apron. 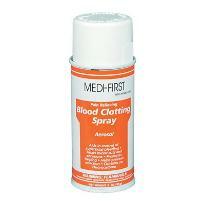 Catches the majority of explosive bodily fluids. 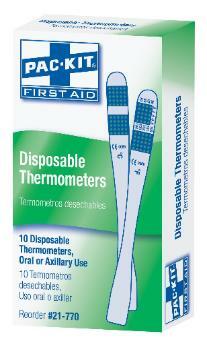 disposable / single-use, and extend to at least mid-calf. the proper way to remove them. 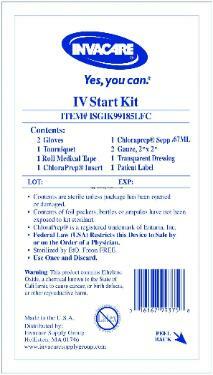 Ebola Preparedness: Is it time to panic or prepare? 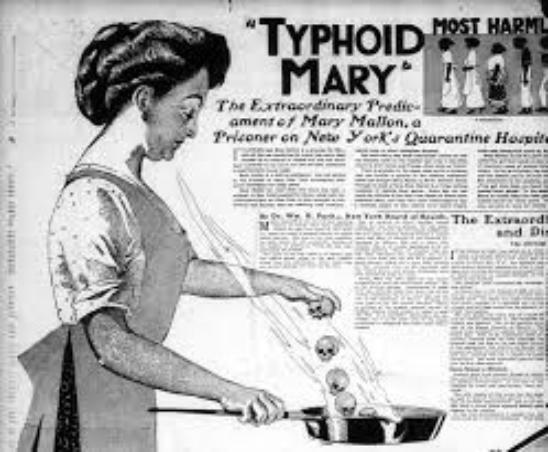 What if Ebola gets a "Typhoid Mary"? died in isolation thirty years later. Could it happen again? 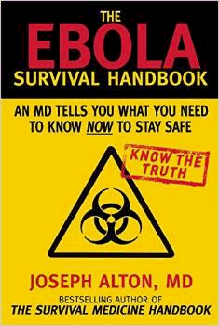 have many questions about Ebola. 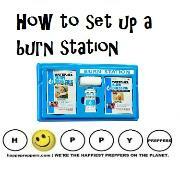 #2: Build your nutrition. Stay healthy, my friend. 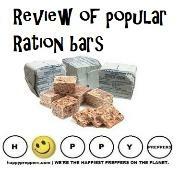 specification and is based firmly in clinical trials. 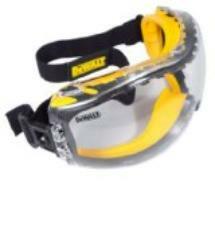 wearing protective gear, is considered direct contact, "says Dr.
hands immediately through the door. 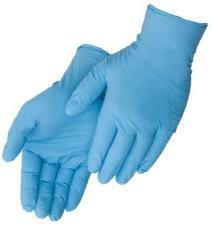 Wash hands often and decrease contact. 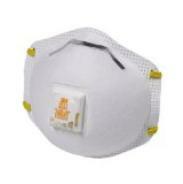 Keep a Niosh-95 mask handy in your car or purse. 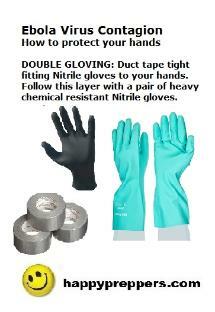 Have Nitrile gloves handy as well. 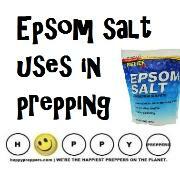 #4: Gather the essentials to protect your body. 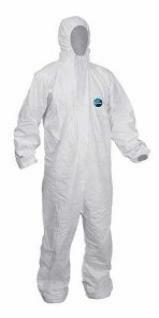 respirator and Tyvek Coveralls and booties. 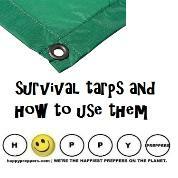 Plastic sheeting to create a barrier in rooms. Duct tape (important for several reasons). Read on. 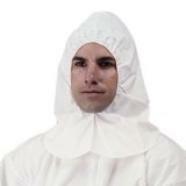 Bleach helps disinfect surfaces contaminated with Ebola. 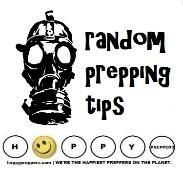 #5: Set up a quarantine room. need to set up a quarantine room. 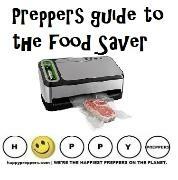 Prepper said it best: "Disease kills more people than bullets." Start with hope, then have a plan to bug in for three months. 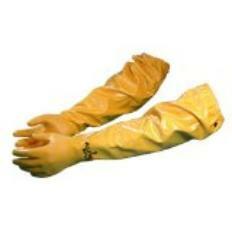 this layer with a pair of heavy-duty chemical resistant gloves. 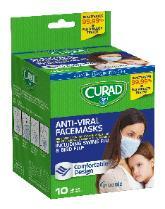 #2: Get a pandemic mask, a face shield and goggles. hemorrhaging in the later stages. 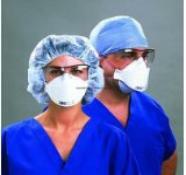 particulate respirators which filter out many chemicals as well. 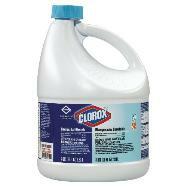 #3: Keep Germidical Bleach and disinfectants handy. 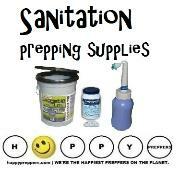 #4: Have the proper disposal gear. $3.32. 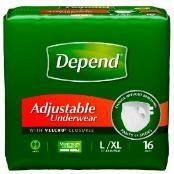 Get a few so you're ready! instruction with what to do. 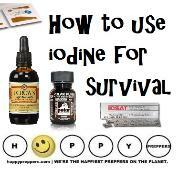 #5: Prepare for when there is no doctor! currently no cure, and a 90% mortality rate, there is always hope. rest of the house. 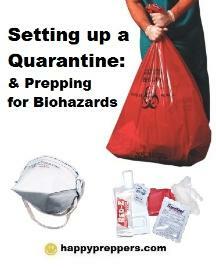 Here's how to set up a quarantine room. 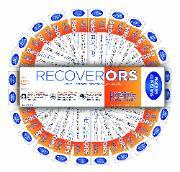 Provide patient(s) with plenty of fluids. 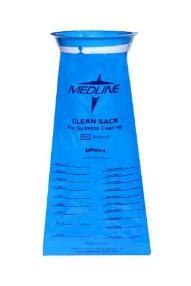 is Clean Sack, by Medline in blue..
ringworm and yeast. This solution is scented. by CNN of the 2012 outbreak in Uganda.. 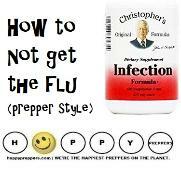 Seasonal flu kills more people than Ebola! 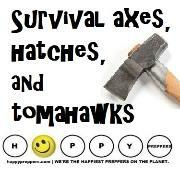 download, it's on the list of prepper movies to watch. which is actually a combination of five viruses. 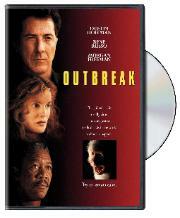 Ebola Diagnosed in U.S. (Dallas, Texas). 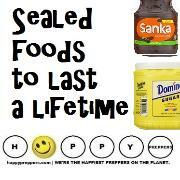 after Liberia was declared Ebola-free? 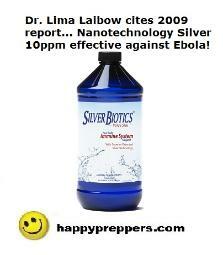 Nigeria contained Ebola, possibly due to Nanosilver, 10ppm. disease. Nanosilver may be the defining factor. 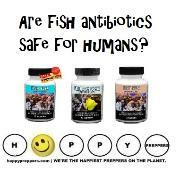 Biotics are marketed as "immune System support." Nigeria treated patients with Nanosilver 10ppm. Nigeria closed their borders to more infected cases. 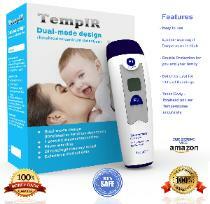 measure fevers at schools, airports, and places of work. taught their people effective handwashing. 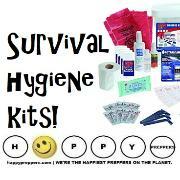 Learn more about Ebola Preparedness! 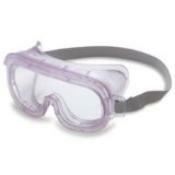 50 Simple Things You can do to Avoid Ebola. 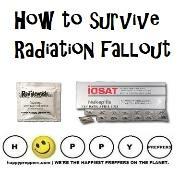 How to prepare for a pandemic. 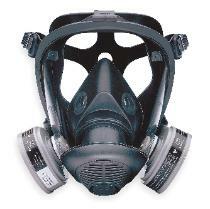 Eight considerations before buying a gas mask. 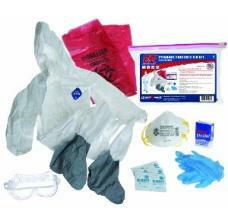 Here's how to set up a sick room or quarantine. Above is the trailer for Hot Zone, which premiers on National Geographic. sort of hibernation pattern waiting to re-emerge. World leaders are rehearsing for a pandemic.